Majority of us get nervous as a result of being extra careful while trimming baby nails. Zo-li Buzz B. 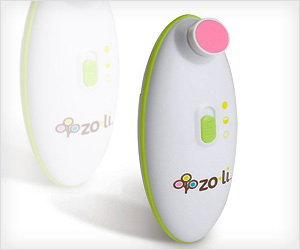 Baby Nail Trimmer helps in effective nail trimming of newborns to toddlers (0 – 2 years).